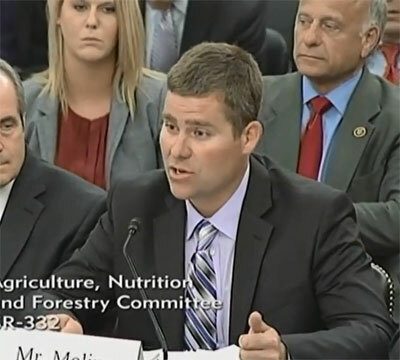 Two Iowans who testified at a Senate Ag Committee hearing on bird flu Tuesday say it will still be several months before their facilities are restocked and operating again. James Dean of Sioux Center is the chair of United Egg Producers, and says they want to be sure all the farms around them have the infected birds hauled away before they bring in new birds. 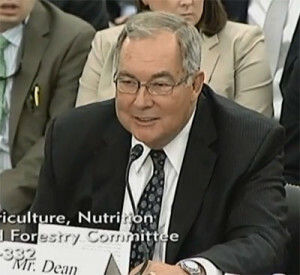 “The worst thing that can happen to us is that we get our farms clean and sanitized, repopulate and then reinfect the farm,” Dean says. “So, we have to make sure that we do have a time period here where farms around us are clean as well.” Dean says they could have to wait until the end of the year to get new birds in. “We’re hoping that we can start repopulating sometime in November and December. And we feel that it will take us 12 to 16 months before we are repopulated at our farm,” according to Dean. Turkey farmer Brad Moline of Moline Farms in Manson, says once they get back up and running, they know cool weather could bring another outbreak. “Yes, we’re still very concerned that this could happen again. The last thing we want is this happening again. Frankly, many producers can survive this once, they could not survive a second time,” Moline says. U.S. Senators, Chuck Grassley and Joni Ernst, requested the hearing after least 77 poultry operations in the state were hit by bird flu in 18 counties. More than 31-million birds had to be destroyed after the outbreak.